As you'll know if you've been following it for a while, SampleRadar loves to shake a leg on the dancefloor. But there are also times, just like for everyone else, when it likes to relax and have a nice sit down. This is just one of those times: we've casually rifled though the vault marked 'ambient' and lackadaisically put together this calming collection. 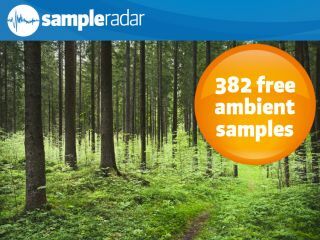 The ambient samples are supplied in a zip file, so you'll need to extract them before you can see them. Enjoy!